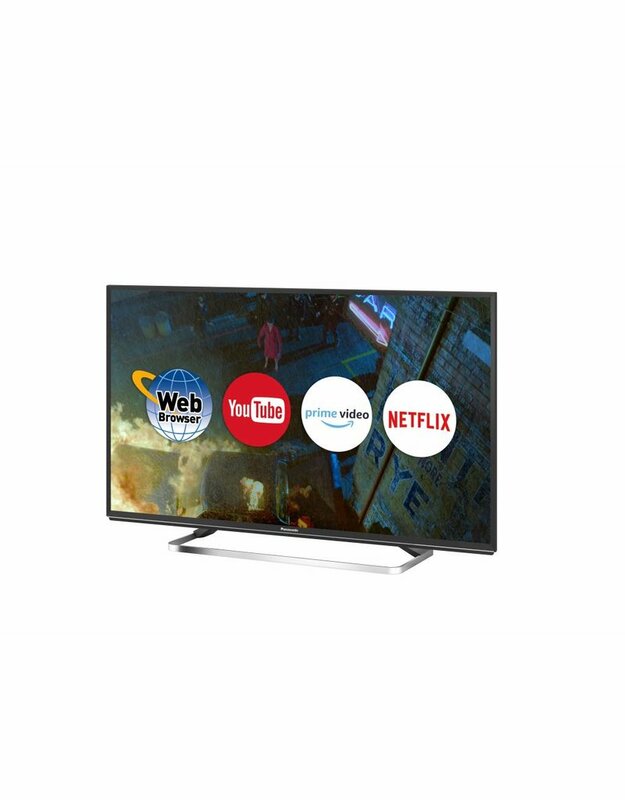 The FS503 Series is a Stylish Smart Tv with Maximum Viewing Choice. 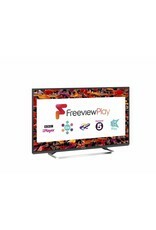 This FS503 Series offers plenty of viewing options thanks to Freeview & FreeSat Tuners. 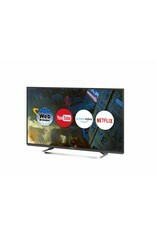 There is also a wide variety of Internet Apps built into this Smart Tv. With its Adaptive Backlight Dimming the FS503 Series delivers both Deep Blacks in dark scenes and plenty of punch in bright scenes. 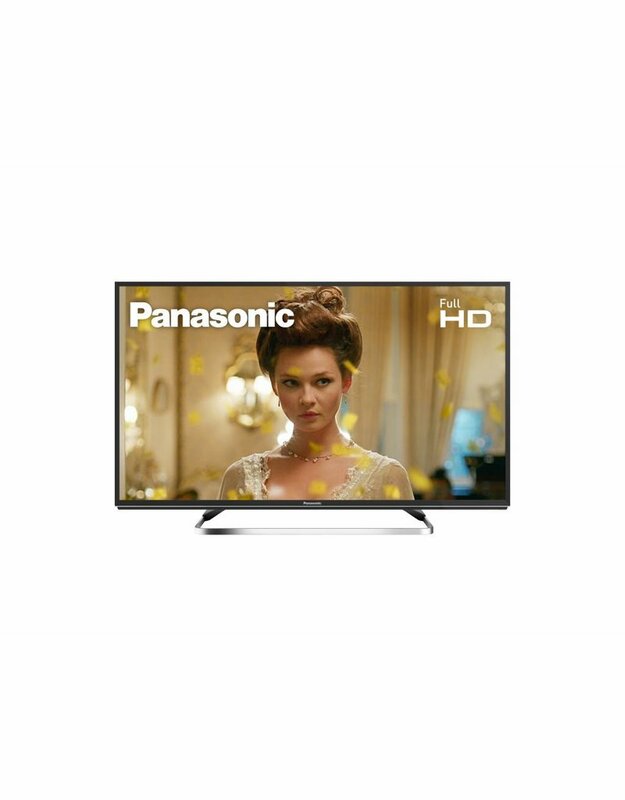 Tv’s with Adaptive Backlight Dimming constantly analyse incoming pictures so that they can continually adjust their light output to deliver the optimum picture quality. The My Home Screen system lets you set up personalised screens containing only links to your favourite Apps and Content. Even better, each member of your household can set up their own individual home screen, making it much faster and simple for everyone to get to their favourite stuff. The FS503 Series also features USB HDD Recording. 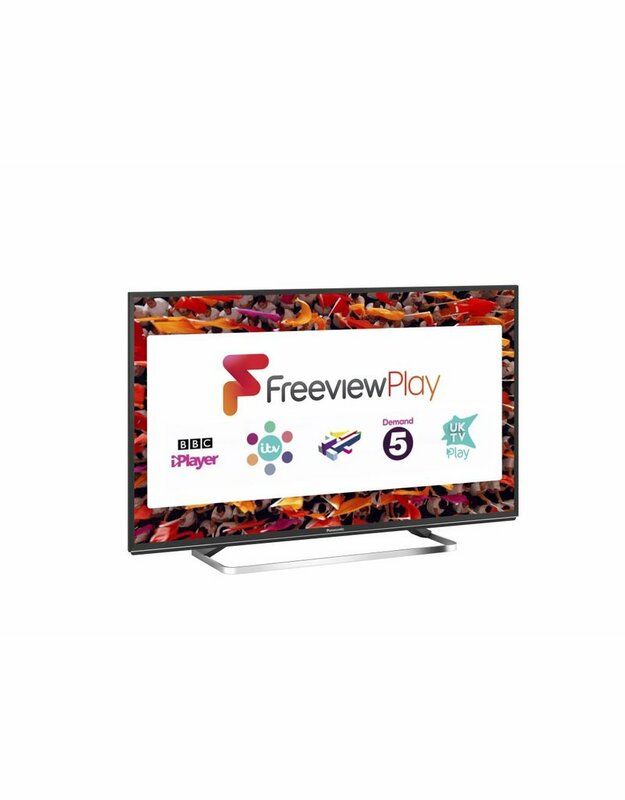 Tv programmes can be recorded onto an external Hard Disk Drive by simply pressing the REC button on your remote control. *2 THX and the THX logo are trademarks of THX Ltd. which are registered in some jurisdictions. The THX 3D logo is a trademark of THX Ltd. All rights reserved. – viewable contents may be limited. *4 DLNA, the DLNA Logo and DLNA CERTIFIED are trademarks, service marks, or certification marks of the Digital Living Network Alliance. *5 HID (Human Interface Device Profile) compliant keyboards are available. A2DP (Advanced Audio Distribution Profile) compliant audio devices are available. The Bluetooth® word mark and logos are owned by the Bluetooth SIG, Inc. and any use of such marks by Panasonic Corporation is under license. *6 This feature requires a USB hard drive or flash drive with a capacity of at least 160 GB. *7 Based on IEC 62087 Ed.2 measurement method. *8 Energy consumption XYZ kWh per year, based on the power consumption of the television operating 4 hours per day for 365 days. 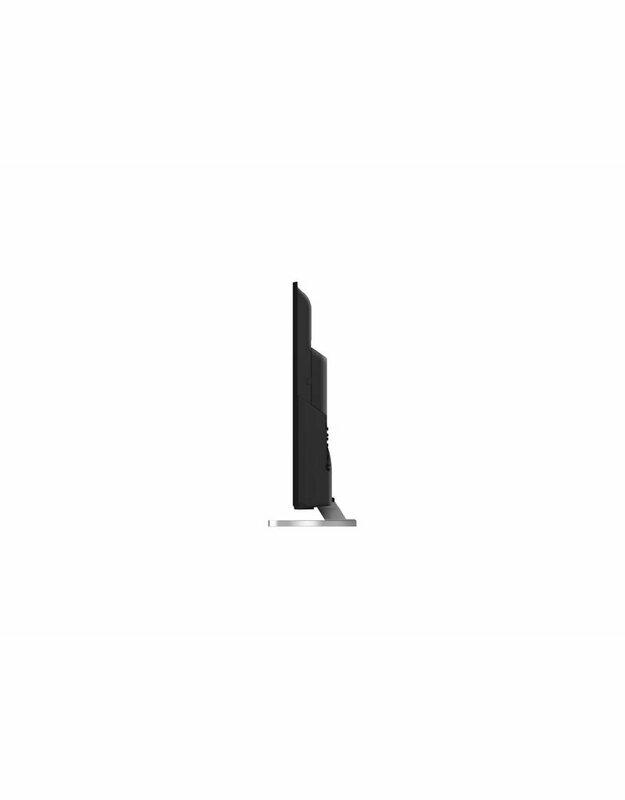 The actual energy consumption will depend on how the television is used. 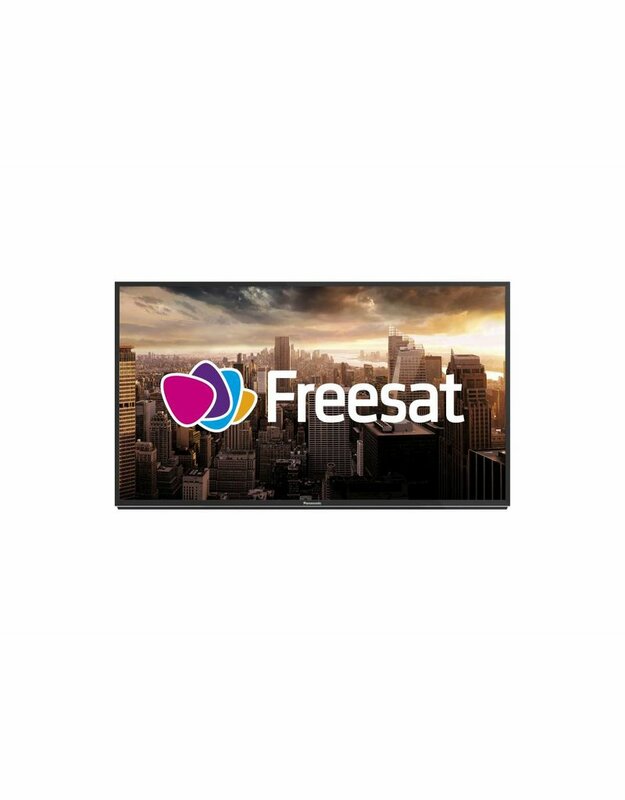 *9 The terms HDMI and HDMI High-Definition Multimedia Interface, and the HDMI Logo are trademarks or registered trademarks of HDMI Licensing, LLC in the United States and other countries. *10 Not all the accessories are listed here. *11 Dimension with recommended pedestal style. *12 To playback HDR, a HDR source is required (H.264 or H.265(ST2084 or HLG format)). *13 All models: Supporting HDR does not increase the peak brightness capabilities of the TV panel. Full HD & HD models: The ability to send a non 4K HDR signal via HDMI depends fully on the playback device. The majority of 4K Blu-ray discs require HDCP2.2 on TV to play back HDR, whereas the HDMI input on this TV support only HDCP1.4; accordingly not all HDR contents are guaranteed to be enjoyed on the TV. *14 Internet apps are provided by their respective service providers, and may be changed, interrupted, or discontinued at any time. Panasonic assumes no responsibility and makes no warranty for the availability or the continuity of the services. *15 When a Bluetooth device is connected to the TV, it is possible that the Bluetooth audio output may not be synchronized (i.e. be delayed) with relation to the images on the screen. This is not a defect of the TV or the device. The delay time will differ depending on the device.